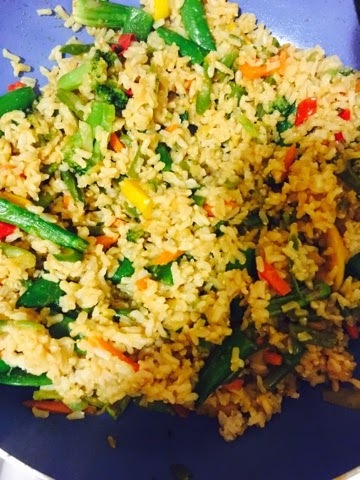 Wednesday, April 9th was my last day completely vegan. It was a bittersweet day. The last 11 days arrived quickly. 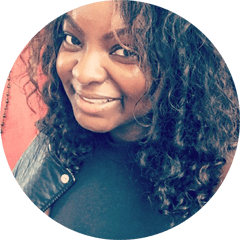 When I first began this journey I wanted to lose weight of course but more than anything I wanted to change the way I eat, live and make myself more aware of what goes into my body. My addiction has always been food, especially sweets. The 22 days I spent Vegan totally changed my relationship with food and hopefully my life forever. As stated in my previous post I decided to make more exciting meals… and I did. 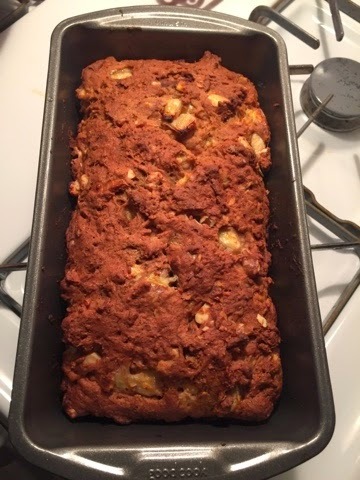 I made this amazing vegan banana bread [pictured above]. I brought it to work and my colleagues really liked it. I made vegan tacos with corn tortilla shells, avocado, asparagus and black beans. It was so insanely delicious I ate it for 2 days! I would eat it now! Two days last week [even after I was done with my 22 days] I ate this amazing salad with romaine lettuce, black beans, carrots, corn and lite balsamic dressing! I’ll probably be eating that again next week! 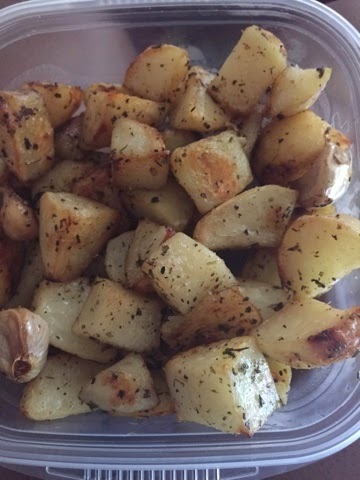 I made these lemon herb potatoes that I just couldn’t get enough of! BEST DISH EVER! They will now replace french fries for me! & I’m OBSESSED with french fries so this is huge! I tried vegan pizza from Whole Foods. Hated it! There’s nothing like the real thing. Haha! 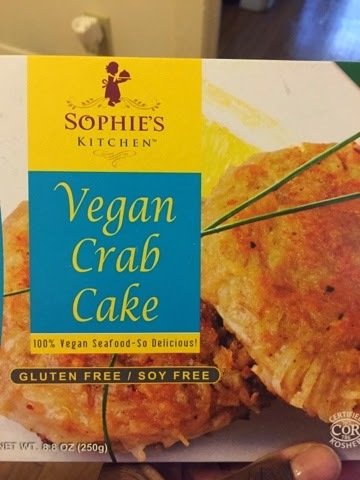 I found vegan crab cakes and for them to be vegan, they were quite delicious. I made some smoothies but that’s something I really have to work on. They just haven’t been as good as I know they could be. I began to make “detox” water with various fruits. It’s been delicious and a habit I will continue. Overall, I’m really happy I made this drastic change because it’s sparked a healthier lifestyle. Women can be very hard on themselves. I most certainly am! I use to feel guilty about the food I ate, lack of working out and etc. Today I don’t give a damn. It took time to gain weight, it will take time to lose it. My body is slowly morphing. I understand most celebrities bodies weren’t built in a day and neither will mine. It’s easy to be hard on ourselves and hate ourselves. The real challenge in life is changing what we don’t like about ourselves and truly accepting ourselves, flaws and all. Over the last 4 days [If you’re reading this on Monday, April 13th it’s the 5th day haha], I’ve eaten some of the foods I use to like. I brought leftovers from a Easter dinner I attended. My lunch included: macaroni, cornish hen, cheesecake, greens and cornbread. The only thing I was able to completely eat was the cheesecake. The rest of the food wasn’t something I really wanted. In fact veggies with meat in them aren’t as good to me anymore. It’s as if they take away something in my food. All of the sweets have been delicious but I”m staying away from them! They are for sure my downfall! I mean dessert is kinda the best part of a meal! Ha! Overall none of the food I loved is as good as I remembered it. I went to a new chinese food restaurant order chicken fried rice with broccoli. They gave me VERY little broccoli so I sauteed some crisp asparagus and snap peas. This made the meal just so much better. I would have never done that before. Now I need veggies. I think I possibly yearn for them. I will not be going vegan but I will eat vegan meals from time to time. I loved many of the recipes and the idea of healthier versions of many dishes I already love. This week I’ll be back to fashion and this summer I plan to slay! LOL!